So what the heck is a runza anyway? Well, it’s a classic buttery-beef, savory cabbage-and-onion-filled sandwich. Beloved. In Nebraska there’s even a fast food chain that bears the name. Runzas were born here. In fact there are 78 Runza retaurants and of them, only 4 are located outside the state. 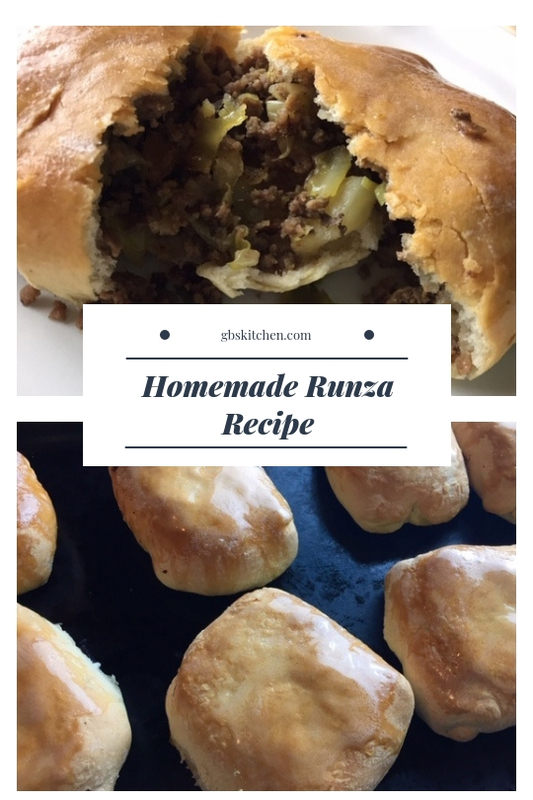 The very name RUNZA is trademarked but church cookbooks all over the state have recipes for a homemade version. And the Everett family who founded the restaurant doesn’t get too steamed about it. In 2016 alone, the chain sold some 2 million of them. So many fanatics hankered for the savory delight that now it’s possible to get them shipped, frozen, right to your door! At every University of Nebraska Husker home football game, about 10,000 of the cherished sandwiches are sold. That means about one in every nine people there will choose a Runza in spite of hundreds of choices of what to eat. 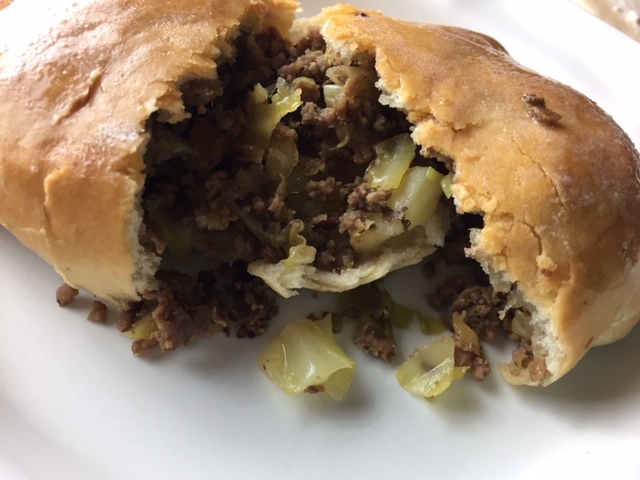 At last, for all the Runza-less people in the rest of America, here’s how you can make some at home. I hope I’ve made you curious! 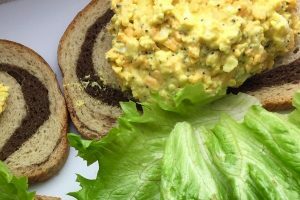 And you can make a pretty darn good Runza at home, in fact a whole batch of them and here’s how. Dough Re Mi. It starts with the dough. In your large stand mixer, make the dough. Option B: you can do this by hand and knead the dough. Feel virtuous, build up your arm strength. Option C: Use frozen bread dough, thawed out. 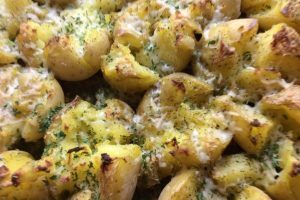 Easy, semi-homemade, and you still get all the amazing smells while they’re cooking and baking. 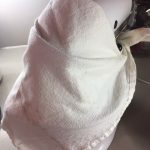 Best hint I have for making bread dough in a stand mixer: Drape the mixer head and bowl with a clean dishtowel when you add flour. Saves a lot of mess. 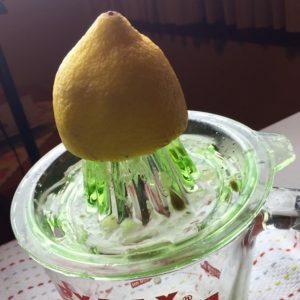 I mention that again in the recipe. Second best hint: I keep a large clean paintbrush to sweep runaway flour off the mixer and counter into the trash or sink before I start the soap and water cleanup. Less pasty mess, less time. I admit it, I’m a little lazy. Brown the ground beef in a large skillet until it starts to lose it’s pinkness. Chop a medium head of cabbage and a medium onion. You should end up with about 6 cups of cabbage but it doesn’t have to be exact. Add the cabbage, onions, butter and seasonings to the beef and continue to cook until beef is a little browned and cabbage and onions are soft and wilty. Set aside to cool. Divide the dough into 16 portions. Roll each dough ball into a slipper-shaped oval. 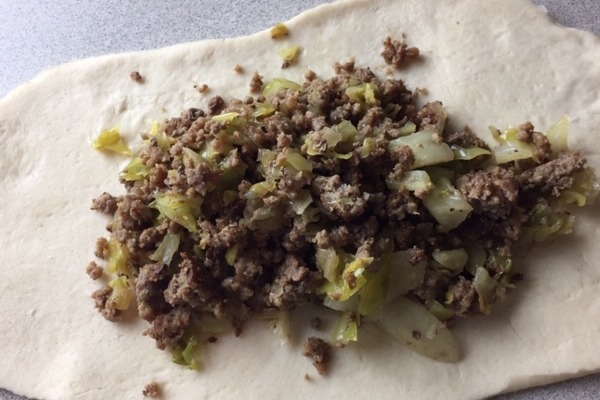 Put about 1/2 to 1/3 cup of meat mixture on the dough and fold up, sealing edges well. I keep a cup of warm warm nearby while I’m doing this. I’ve found the dough seals better if I dip my finger in the water and run it along the edge of the dough. Don’t aim for perfection unless you are hosting foreign dignitaries. Think handmade, rustic. Channel your inner Pioneer Woman. Put them to rest on their tummy, seam side down, on a cookie sheet. Let them rise about 20-30 minutes. Then bake at 375 degrees for about 20 minutes or until nicely browned. Now brush tops with melted butter. 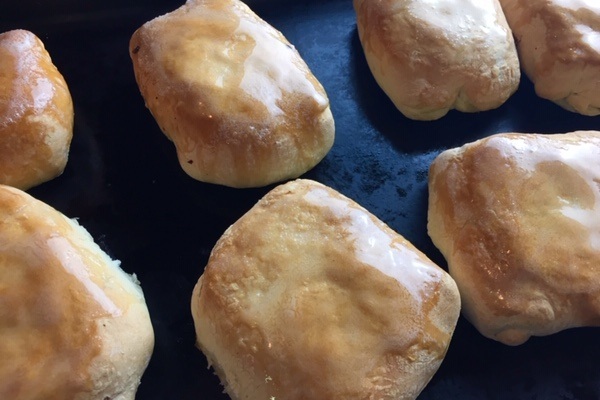 Once you have tackled your first batch of runzas, you’ll start thinking of ideas to make them your own. Add cheese on top of the filling before baking. Check. Add mushrooms, yep. Use Italian seasoning in the filling and dip in marinara sauce. Bellissimo! Get it? Another chance to color outside the lines and do your thing. My husband eats his with mustard, tearing each runza into little bites and smearing the yellow goodness on each mouthful. What to serve with a Runza? French fries or potato chips are standard but fried apples would be great. Vegetable soup, tomato soup or broccoli cheese soup would also pair well! 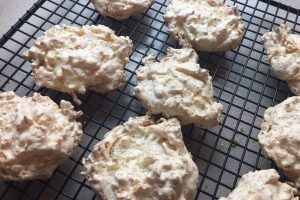 And while you have the oven on, whip up some of these crazy easy cookies. Now go polish your halo, you amazing kitchen conqueror! Find some time on a snowy weekend and make up a batch. 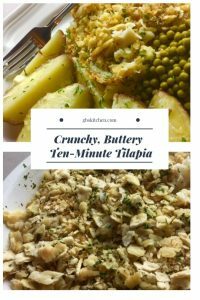 These freeze and reheat well, see recipe for details! 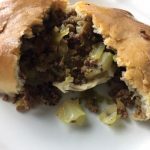 Classic Russian-German beef and cabbage filled sandwiches baked in yeast dough. More like a hand pie than a sandwich I think. This is by far easier when you use a large stand mixer with a dough hook. Put warm water, yeast, sugar, salt and butter in bowl and add a cup of flour. Using whip beater attachment, mix thoroughly, scraping down sides of bowl. HInt: grab a clean dish towel and wrap it around the bowl, see photo. That is unless you really enjoy cleaning up flour. (I don’t.) Add 2 cups of flour, one at a time, and beat well. 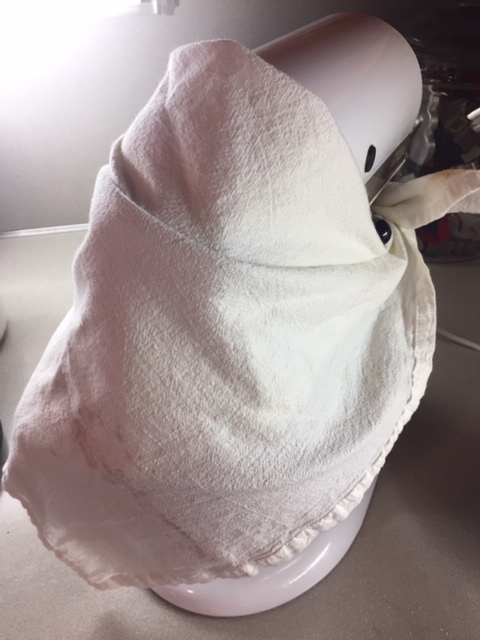 You’ll still want to keep your mixer modestly draped for the next step. Switch to dough hook and keep adding flour gradually until the dough hook starts pulling the dough away from the sides of the bowl. Stop the mixer and feel the dough. If it’s still sticky, add a tablespoon or so of flour at a time and resume kneading with the dough hook. Stop adding flour when it’s soft but handles without sticking to your fingers. Great bread dough should feel satiny and elastic. When the dough has doubled in size, divide into 16 pieces and roll out into a thin oval about 6″ by 8″. Heavens, this is no time for exactitude. Think rustic and handmade. I like my runzas a little on the small side with thin, crisp dough wrappers. You may like yours chubby. 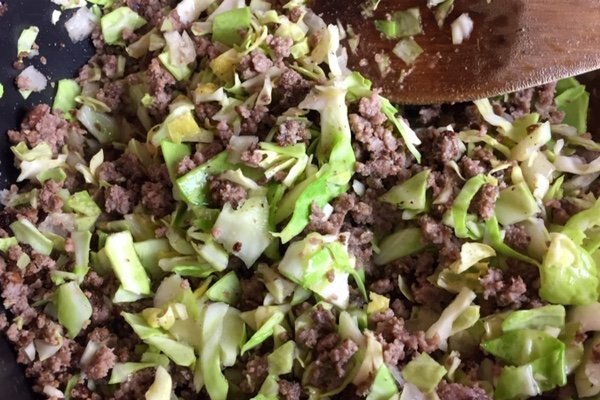 Brown the ground beef and when it’s losing it’s pink and starting to brown, add the butter, olive oil, onion and cabbage and cook until the cabbage wilts. Add salt, pepper and garlic. At this point you can set it aside to cool until the bread is ready and rolled out. Put about 1/2- 2/3 cup of filling on each dough oval and fold over, sealing edges of bread. You may water to wet the dough with your finger dipped in warm water to make it seal better. 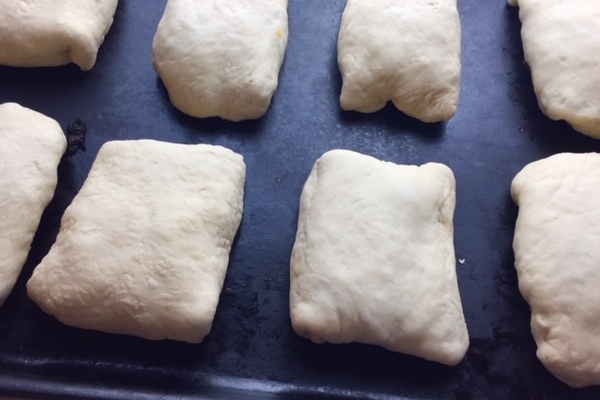 Lay runzas seam side down on baking sheet with a little space between to allow for the bread to rise. Let them rise about 20-30 minutes the bake in 375 degree oven for about 20 minutes until nicley browned. Brush with melted butter when they come out of the oven to give them a soft, beautiful color and tasty crust. These keep well in the fridge for a few days. Or, wrap individually in foil and freeze. They really freeze well so make a bunch when you do. REHEAT: Heat frozen wrapped runzas in 400* oven for 20-25 min. Remove foil last 5 min. I think this is my favorite post to date. I have never made them, but now I am inspired! Thanks! You should! It’s very satisfying! And when you make them at home the crust is lighter, crisper than when it’s been wrapped in wax paper. These are actually a German food called Kraut Bierocks. My grandma used to make them all the time when we were growing up. yes. I explain that in the post. Wrap individually in foil and reheat in the foil right from the freezer. The recipe I use for dough usung 6 cups of flour makes 2 loaves of bread. So, two frozen loaves should do it! I’d love to hear how they turn out! I make them with Rhodes uncooked roll dough! They are little balls of dough in the freezer section! I use one per Renza! I’ll try that, thank you! They are yummy!! Yes, they have been around for centuries. My Grandmother used to make these for us. 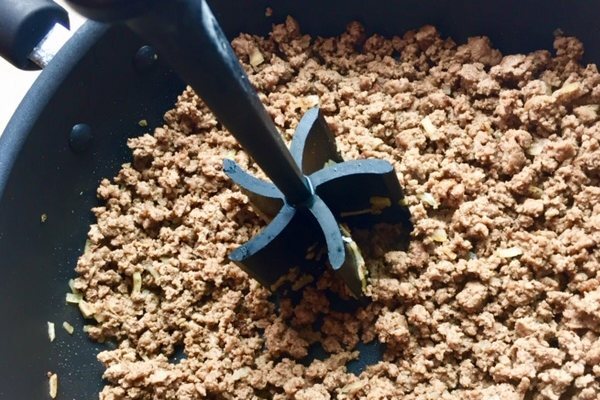 Instead of using ground beef, she would use leftover roast and ground that up. They were call Bierock. Spelling may be wrong. They sound yummy! You were blessed to have a grandma who cooked for you! Roll them in dough and bake. wow! will have to try? Ground beef browned first? We’ve been eating these since we were children. My grandmother made them. They are a German food called Kraut Bierock. We’ve stoped using hamburger and started using ham instead. Tastes way better. Very German!! Yes, I read all about the origin of Runza and Bierock. Pretty much the same thing! I’ll try the ham variation! Thank you.